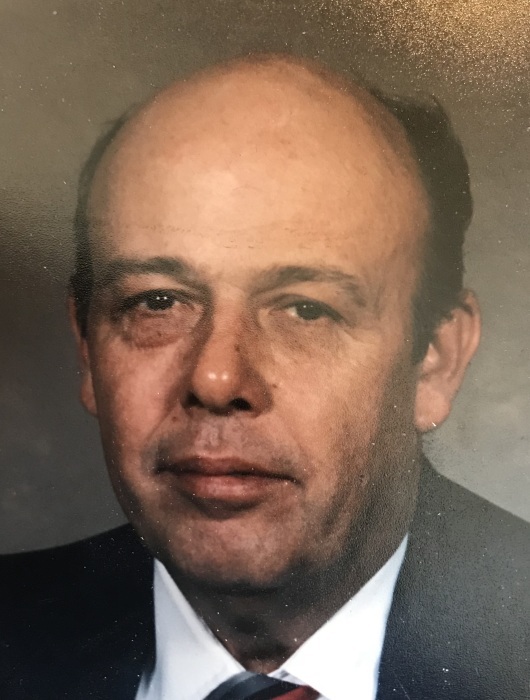 Roger E. Schell, 79, of rural Streator passed away at 3:28 PM Sunday (April 1, 2018) at his residence. A visitation will be held from 4-7 PM Wednesday at the Hagi & Baker Funeral Home. Funeral services will be held at 7 PM Wednesday at the funeral home. Rev. Rodney Kreier will officiate. Cremation rites will be accorded. He was born July 29, 1938 in Weston, IL to Ogle & Thelda R. (Baker) Schell. He married the former Joyce Cashmer on June 12, 1958 at the Nigh Chapel in Cornell. She survives. He is also survived by his children: Tori (Wayne) Wright of Streator, Tanya (Keith) Henthorn of Indianapolis, IN and Shawn Schell of Streator; grandchildren: Paige Neaterour, Joseph Henthorn, Shaun Henthorn and Clare Harris; sisters: Rita (Ronald) Ward of Streator and Donna (Robert) Arroyo of Streator; a brother, Larry (Nancy) Schell of Streator and a sister-in-law, Dorothy Schell of Pontiac. He was preceded in death by his parents and 2 brothers: Roy Kenneth Schell and Donald Schell. He graduated from Flanagan High School and then entered the United States Army. He retired from Owen’s-Illinois Glass in 1993 and also owned and operated S & E Seafood. He was a member of the Long Point American Legion. Roger loved to fish and was an avid St. Louis Cardinal’s Fan. His wife, children and grandchildren were his life. Memorials may be directed to St. Jude Children’s Hospital or Mayo Clinic.